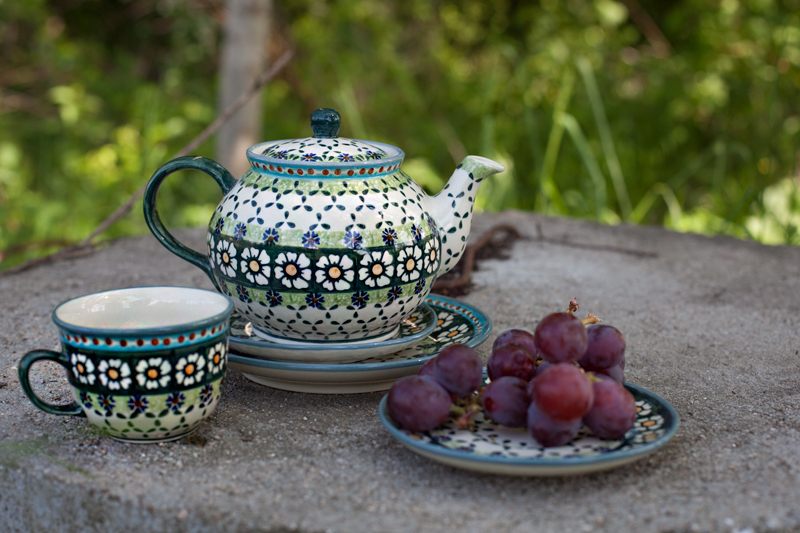 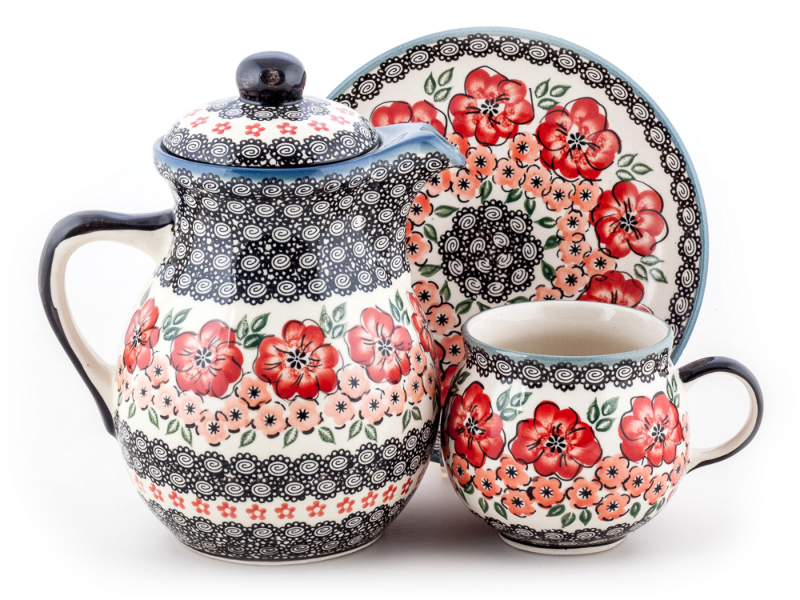 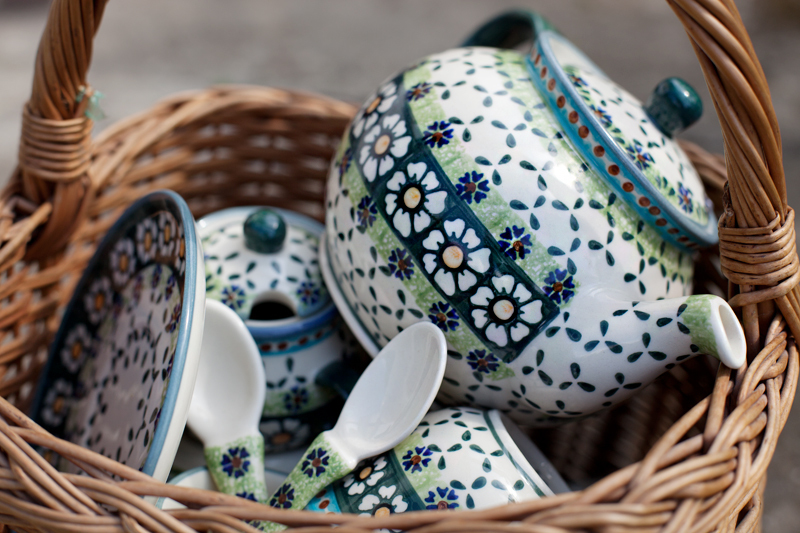 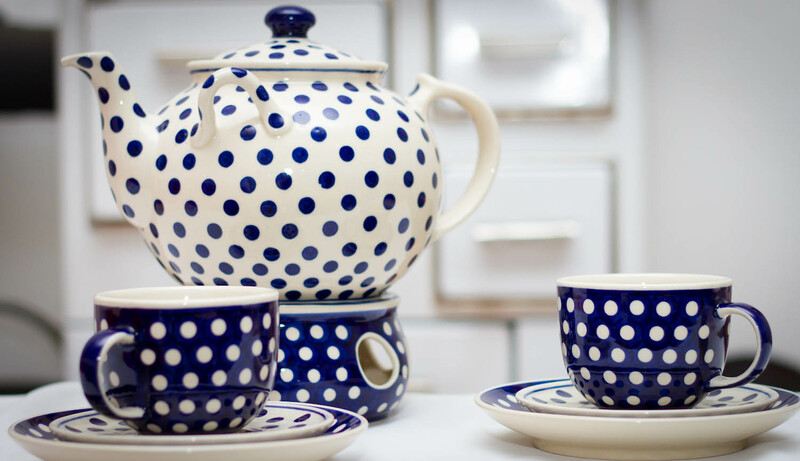 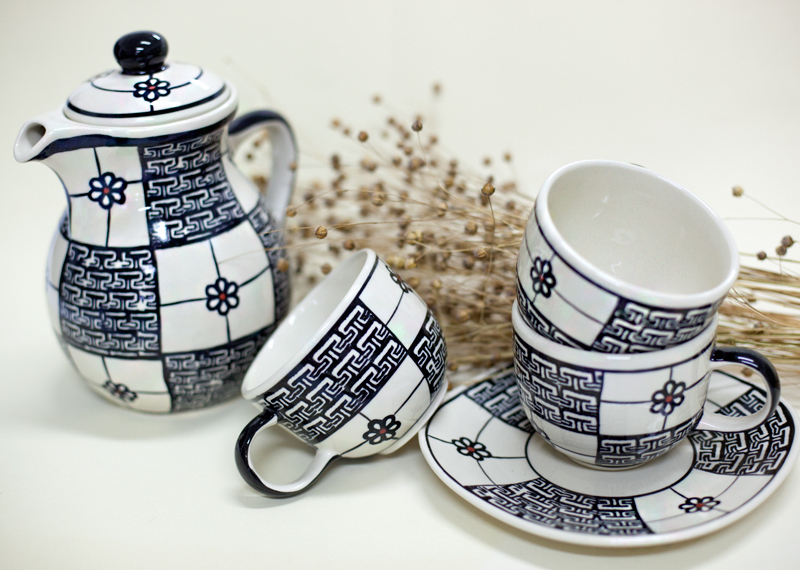 Artistic Ceramics WIZA [Ceramika Artystyczna „WIZA”] is a company with a tradition dating back to the mid-19th century. 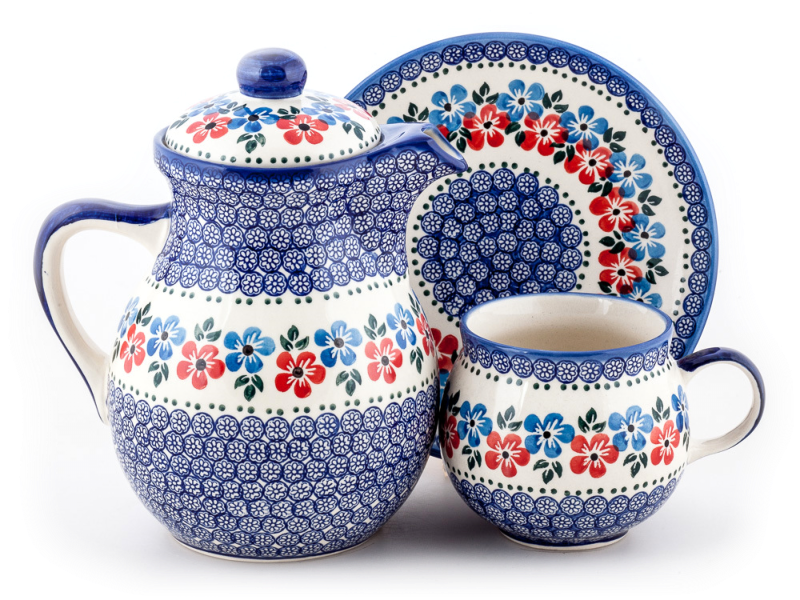 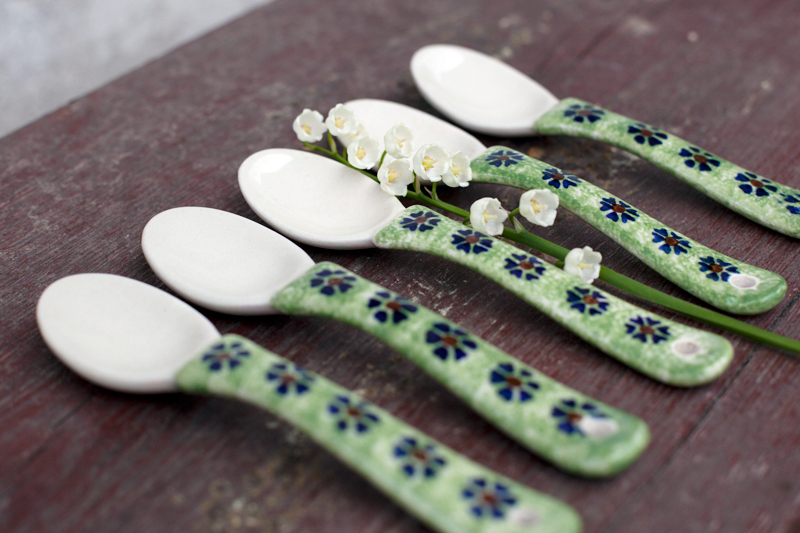 Manufacturer of functional tableware ceramics characterised by a wealth of shapes, wonderful adornment, safe for human health. 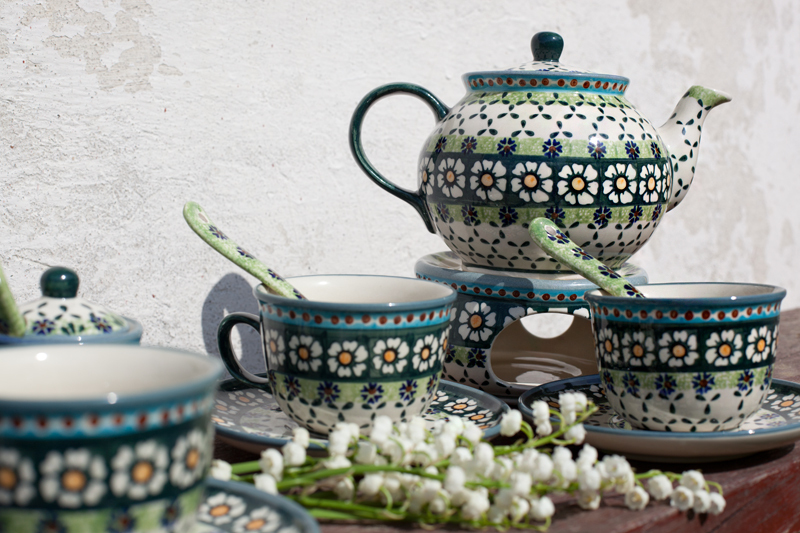 The history of the company is the story of its founder Stanisław Wiza, a man with a great passion for creating.